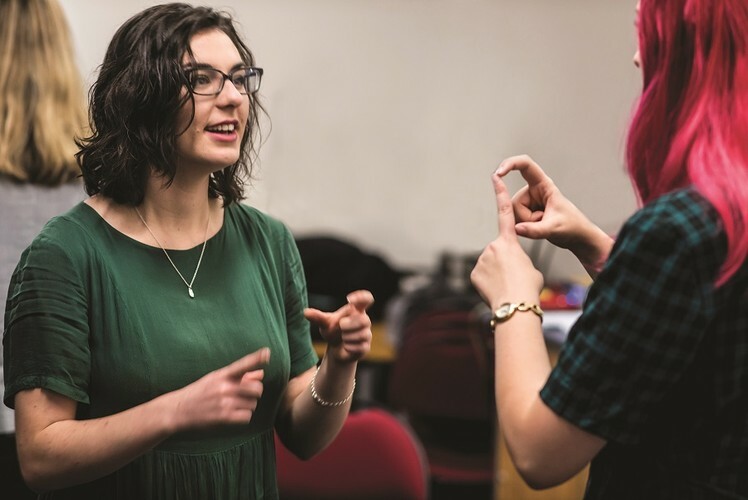 New Zealand Sign Language 5 may be the upcoming event you’re looking for. This course follows on from New Zealand Sign Language 3. It continues to improve your receptive and expressive skills at a pre-intermediate level.